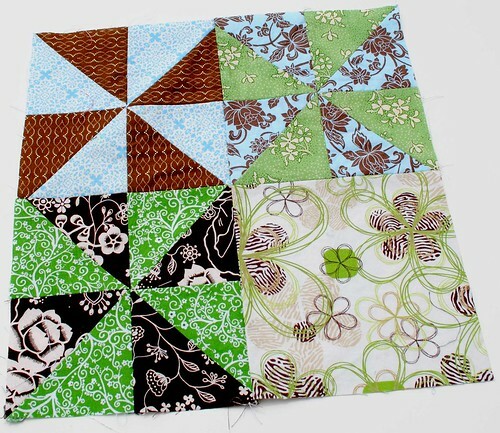 I am really enjoying the Fresh Comfort Virtual Quilting Bee. Each month I get to learn a new technique or try out a new idea for a quilt block! 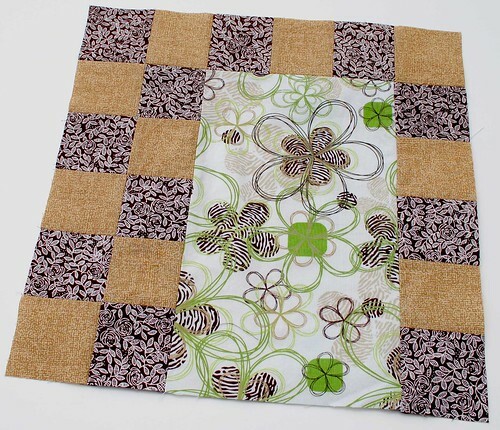 This month, Tacey asked us to do Opposites Attract blocks for her quilt. 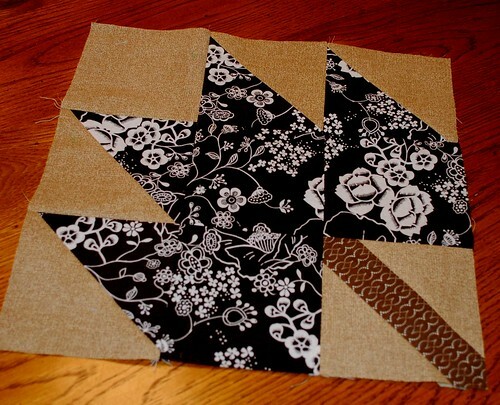 The idea of this block is to pair a busy pieced area with a quiet area featuring one main fabric. 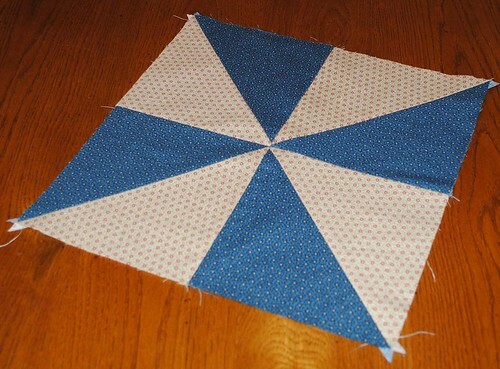 For the first block, I did randomly pieced pinwheels using the main fabric for the bottom quarter of the block. 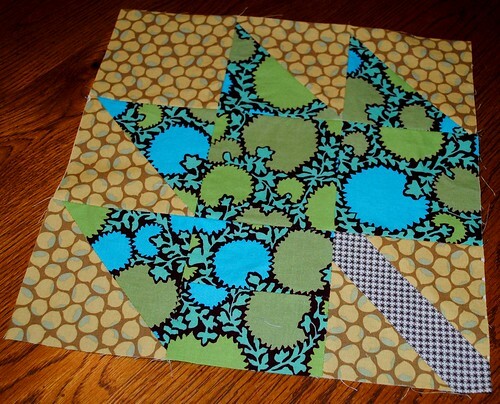 For Tacey’s second block, I pieced together squares of the coordinating fabrics around a strip of the main choice. Samantha fell in love with Tacey’s fabric selections, and I happen to have a few yards of the main fabric in my stash so you may see this combination again in a quilt for her in the future! And, as usual, I made matching blocks in the same patterns to keep for myself. I got a little sewing done this week! 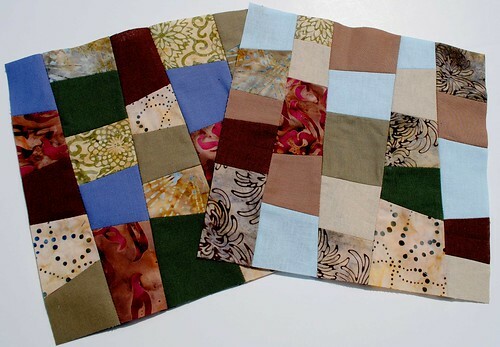 Just a few quilt blocks, and I had to do them in short blocks of time, but it was really nice to sew something. The two quilt blocks above are the ones that I did for me this month. 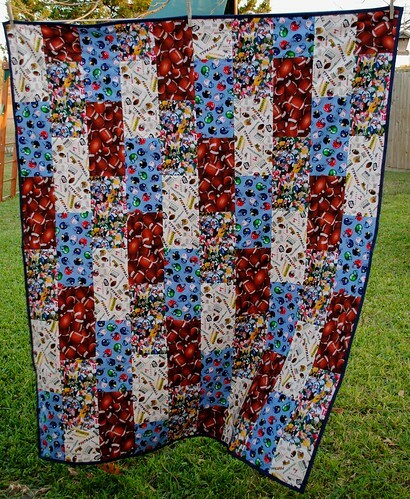 The month of March is Barb’s at the Fresh Comfort Virtual Quilting Bee. 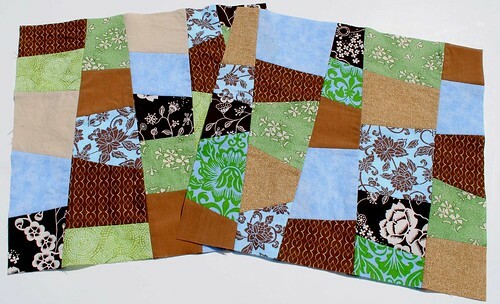 Barb sent beautiful batiks and linens for her blocks and asked us to use Oh Frannson’s Map of the States Block tutorial. This was my first experience paper-piecing anything, and I think it was a great place to start. I’m so happy with how the blocks turned out! In February, Hilary asked for log cabins. I love the color palette that she chose for her fabrics. Here are the two blocks that I did for her. And the log cabin blocks that I did for me. A nine-year-old little boy from the local church where we’ve worshipped for the last several years passed away a little over a week ago. His name was Montana. Although we weren’t close friends with the family, we worshipped with them and our children went to Sunday School together, and my heart breaks for them. I can’t even begin to imagine what a difficult time this is for them. 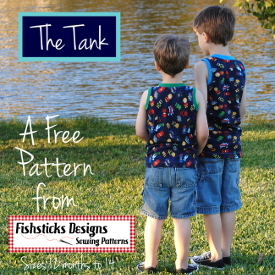 Montana had a four-year-old little brother who’s left to grow up without his big brother now, and I really felt the leading to craft something for him–something that might bring him a little comfort. 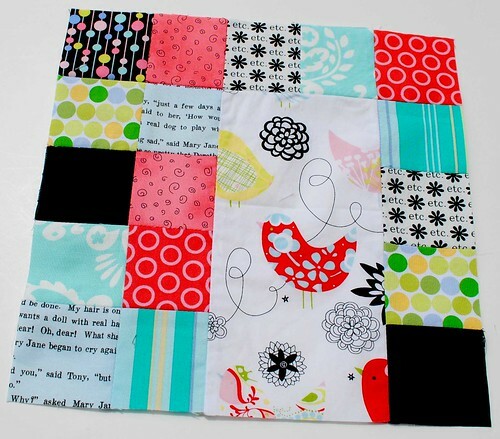 I’ve posted before about the I-Spy Quilt that I made for Jamie and how much he loves it. Collecting all those different blocks left me with quite the collection of blocks leftover, and I knew right away that would be the perfect thing. 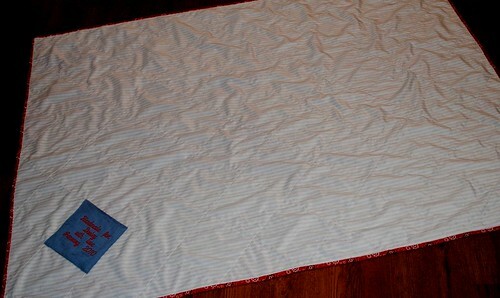 The finished quilt measures about 40″ X 50″. 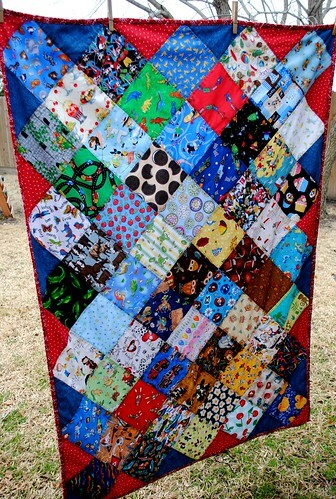 A good lap-quilt or nap-quilt size for a preschooler. I like that the I-Spy blocks make it fun, too. In fact, Jamie and I played “Can you find the race car, dinosaur, football . . . ” with it before I threw it in the wash when it was all finished. I left out batting and backed it with minkee. I love the way this makes a nice drag-around-the-house quilt that’s easy and compact to fold, but still feels soft and warm. 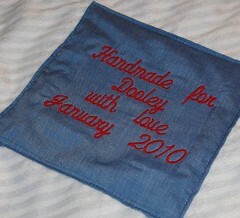 I also added a label to the back to remind Dooley of how very much he’s loved by family and friends. 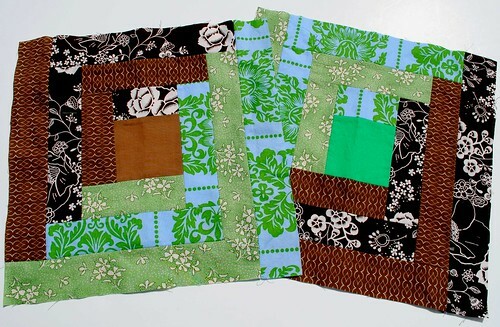 January Quilt Blocks for the Fresh Comfort Quilting Bee! 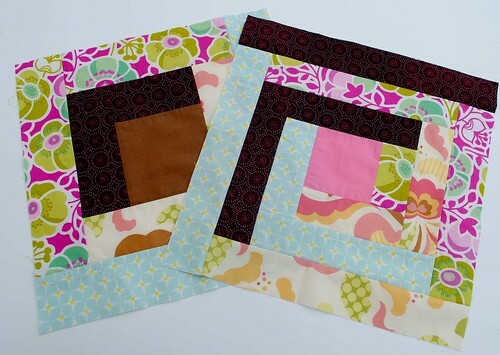 I recently finished up my first two blocks for the Fresh Comfort Virtual Quilting Bee. 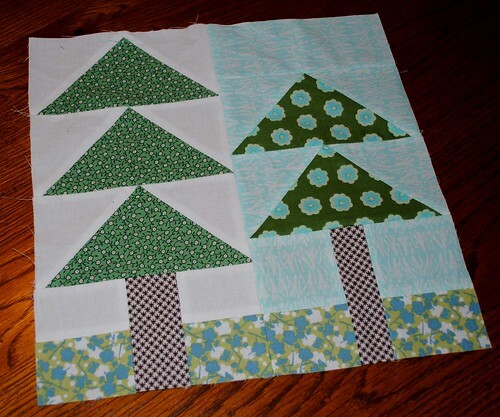 Katie asked for blocks designed around anything related to trees. 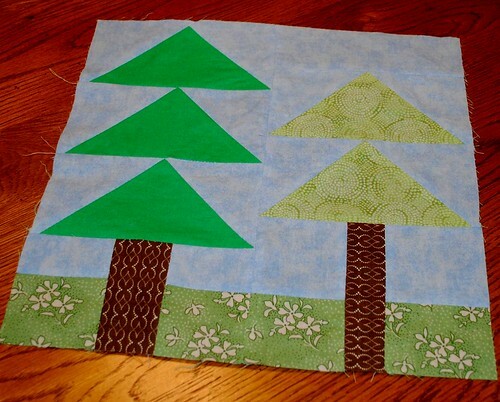 The first block I designed myself using traditional flying geese blocks for the trees and piecing together the remaining parts of the block to resemble tree trunk, sky and grass. 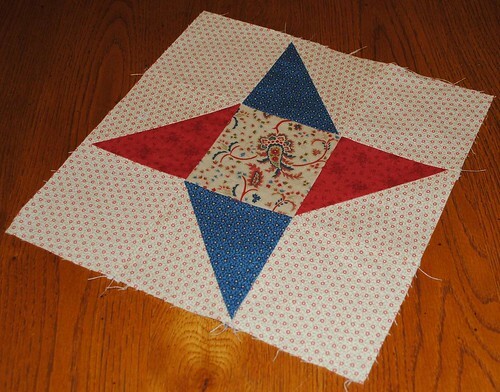 For the second block, I used a the Maple Leaf tutorial at Quilter’s Cache. Morgan loves her new quilt, and I was even able to squeeze enough extra squares out of the leftovers to piece together a pillow sham and toss pillow for her. 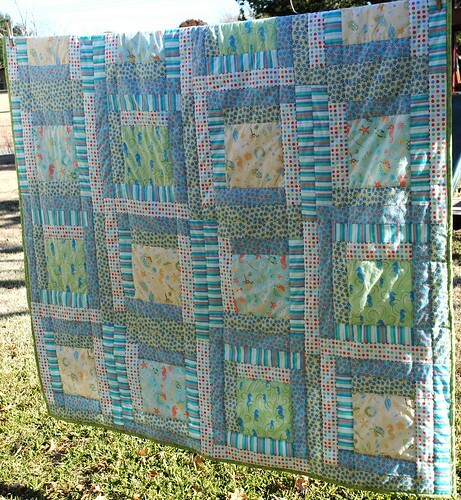 I made a new twin-size quilt for Sean last year, but he needed a smaller, easy to drag around lapquilt. Like most teenage boys, he loves football, and I was able to find some really cool realistic cotton football prints to put this quilt together for him. 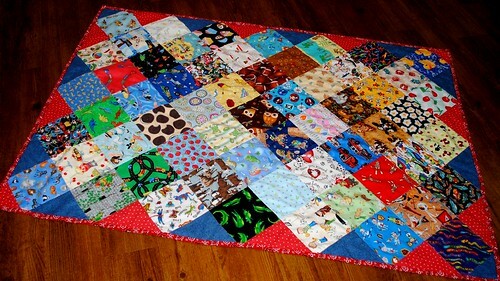 I like to make my lapquilts without batting and back them with minky. 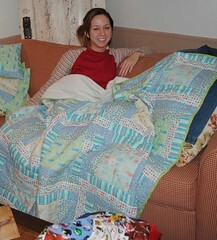 It makes for a nice warm, comfy quilt that folds up compactly, so it’s great for travel. I think Sean really likes his! 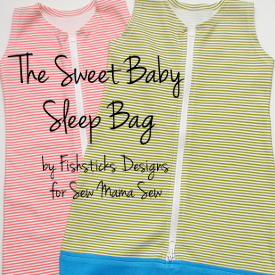 Now that Christmas is over, I’m looking forward to our new baby arriving in about a month, and doing lots of baby sewing. Pictures are coming! Christmas sewing is officially finished! Yay! I’ll have more pictures to show of the things that I’ve made in the next week or two. 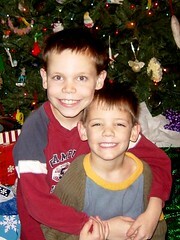 (Some I can’t show yet because I have older children who read my blog!) 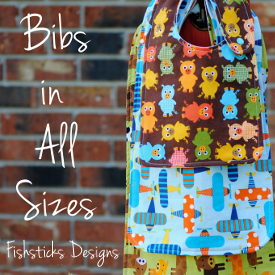 Now that Christmas sewing is finished, I can move on to other things, and, although I do have a list of sewing to do for baby, I have another project that I want to get done, too. This past summer, I got that redecorating bug. Do you ever get that? Where you just feel like you need to change up some things. I love displaying quilts in my home, so I thought we’d go hunting for a nice quilt to hang on the wall in the living room. In the process of hunting, we found a really nice quilt rack in need of a little repair at a local thrift shop, but that perfect quilt never appeared, so the rack sat in a closet, lonely and unloved. 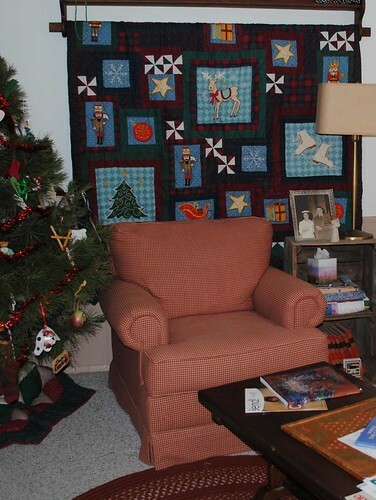 When Christmas rolled around, we pulled out the Christmas quilt that Ray’s mom gave us years ago and decided to hang it next to the tree. It looks beautiful on the repaired quilt rack and really cozies up the living room. Now, though, I have a problem. You see, the quilt rack is hung on the wall, and I have no quilt to replace the Christmas one that currently hangs there. 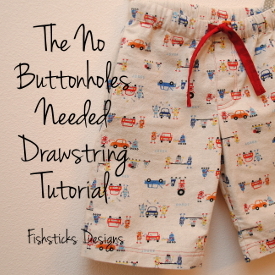 What’s a mom who loves to sew to do? 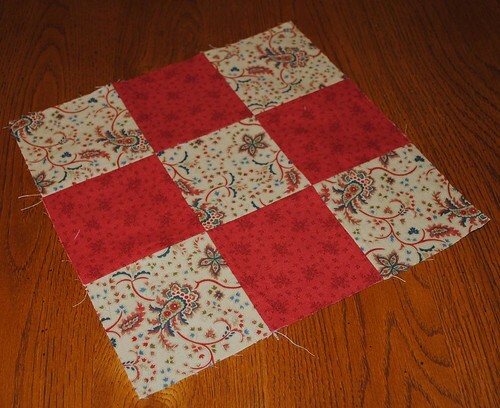 Why sew a quilt, of course! 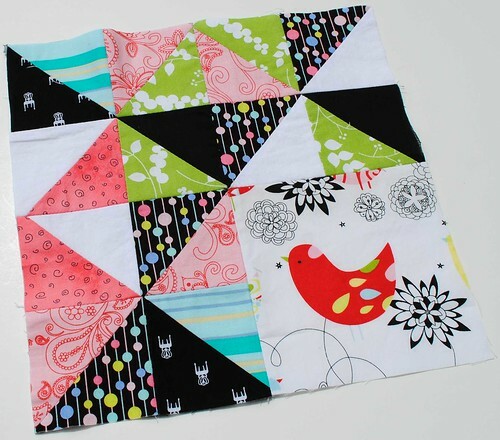 There are a couple of really fun, modern quilting blogs up and running right now, so I decided to do a sampler quilt using block tutorials from a few different blogs. I really like modern quilting fabrics, but in decorating, I tend to go with more traditional fabrics. 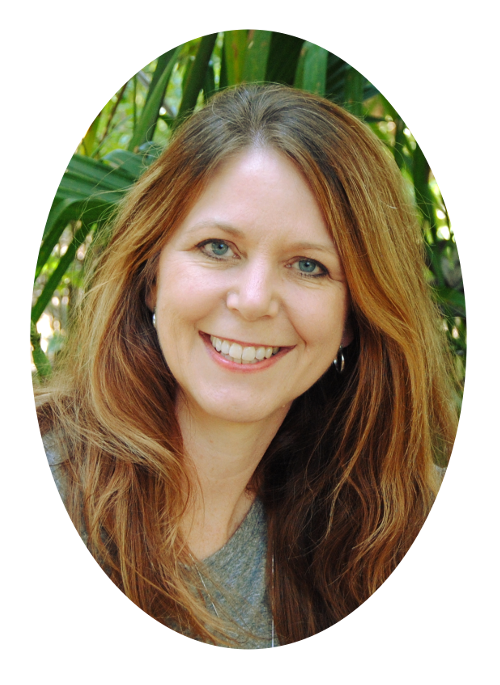 I tend to choose fabrics that have a comfortable, warm, cottage feel. 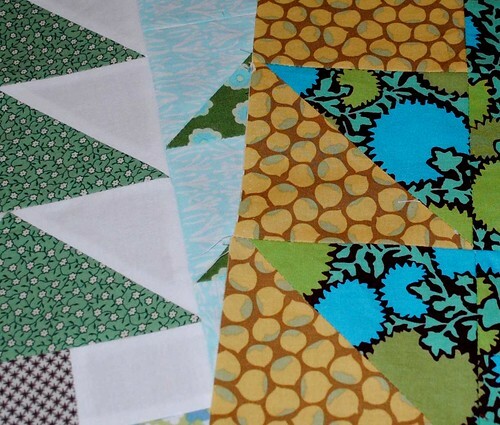 I discovered the Wiscasset line of quilting fabric designed by Minick & Simpson for Moda and knew right away that it was perfect for the quilt that I want to create. I’ve got three blocks ready to go into my quilt so far. That first one at the top is the Friendship Star from the Block Party blog. The second and third ones are from Modify Tradition: the Traditional Nine Patch and the Pinwheel. 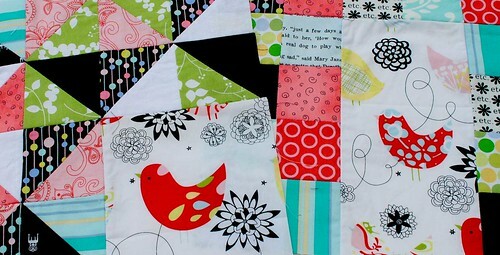 I’ve also joined a virtual quilting bee based on the original Block Party bee. 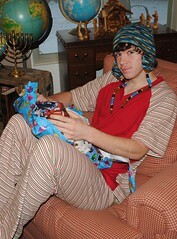 The one that I’ve joined is called Fresh Comfort, and you can find the blog here: http://freshcomfort.blogspot.com/. I really need to get over there and post my introduction. Things get started there in January, and I’ll be blogging about the blocks that I create as we go along.